4k00:20Modern red yellow dynamic flame fractal. Dark magenta background.Futuristic or Special and Visual effects applications and future technology design. Perfect details structure. 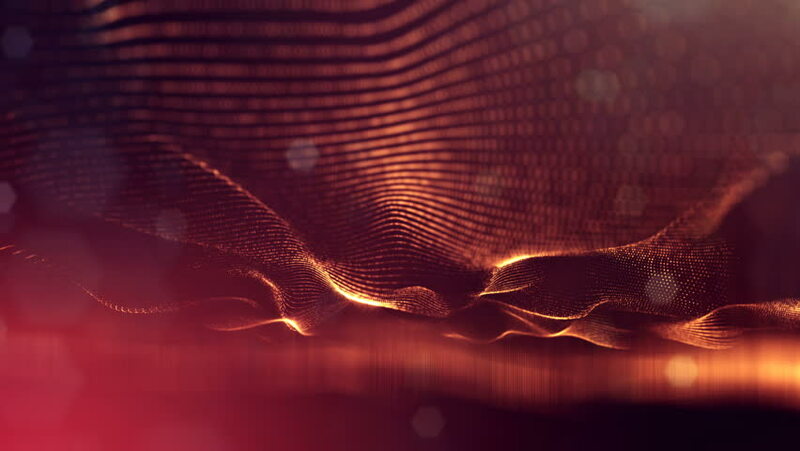 4k00:10Modern dynamic ultra high resolution color background with digital flame fractal animation. Very fine grain for artistic look. Very fine grain is genuine attribute from used fractal formula.